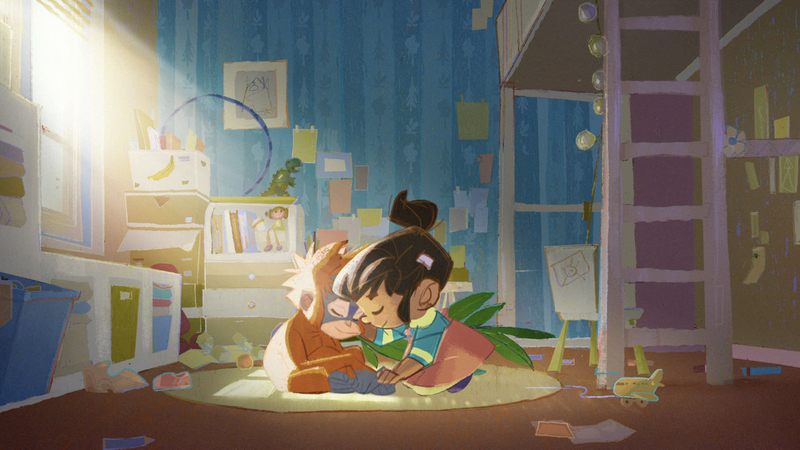 Christmas is becoming synonymous with campaigning and 2018 has seen one of the most prolific –Iceland’s banned Rang-Tan film with Greenpeace, highlighting the impact of palm oil use. This month it was voted the second favourite festive offering by PR Week, after amassing a huge 30 million online views, 31 UK print features, 100 broadcast clips and even more digital news links. A Change.org petition notched up over 600,000 signatories, all calling for the ad to be screened on TV. While palm oil has most recently caught the nation’s attention, plastic has arguably been the biggest tug on social conscious for 2018, prompted by the BBC’s emotional instalment of Blue Planet II, which laid bare how it is destroying sea life. Many brands have made plastic pledges, and today Waitrose became the first retailer to announce it will remove glitter from all its own brand products by Christmas 2020, due to the harmful effects of these ‘microplastics’ on the environment. Iceland has been instrumental in this fight too. Earlier this month its MD joined business leaders to urge the UK to take responsibility for its own plastic shame – stopping the practice of shipping two thirds of plastic waste abroad, to countries who struggle to manage it. What can we each do to help? Worryingly, grassroots movement Refill, which is committed to reducing waste by encouraging use of refillable water bottles, says recycling is not the answer. The Bristol-based not for profit, called City To Sea, cites that in the UK an estimated 11,000 plastic bottles a MINUTE are either ending up in landfill or as litter, leading to an inevitable journey into our waterways and out to sea. According to them, an end to single use plastic is the only way to save our oceans. In the North East, Northumbrian Water has partnered with the Refill campaign to urge businesses such as cafes, shops and even churches, to get on board. The aim is to allow anyone to refill their bottle free of charge at stations all over the region, which can be found on a handy app. While the project is in its infancy in the North East, there are more than 1,600 refill stations over the UK and Europe. So, are we fighting a losing battle? We hope not, and other countries are showing us how it’s done. For example, Sweden has an enviable waste management strategy. According to its official website, only 1% of household waste is sent to landfill, compared to the UK’s 45% figure. Sadly, much of the damage is already done. Did you know? At the Tonic, we’re passionate about the environment and we do what we can do stop plastic pollution. If you’re looking for a socially-conscious PR partner, feel free to get in touch with our team here. (Don’t write to us, we’re going paperless).